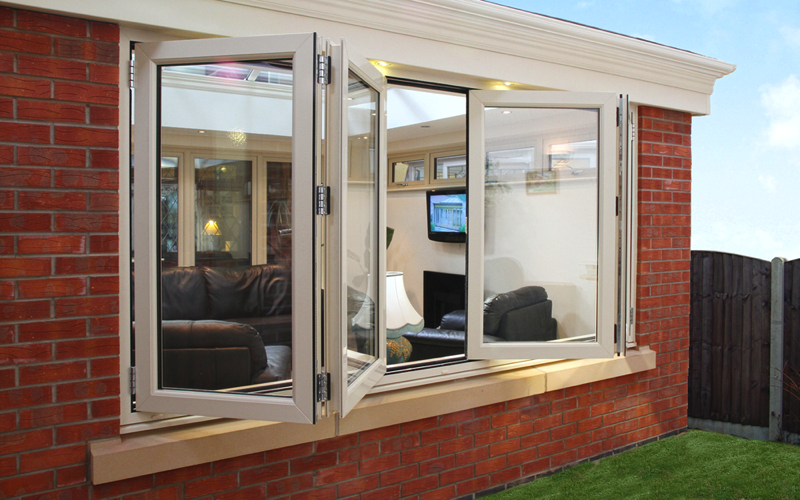 Now our customers can open up a whole wall, two corners or even a balcony with stylish Bi-Fold windows. 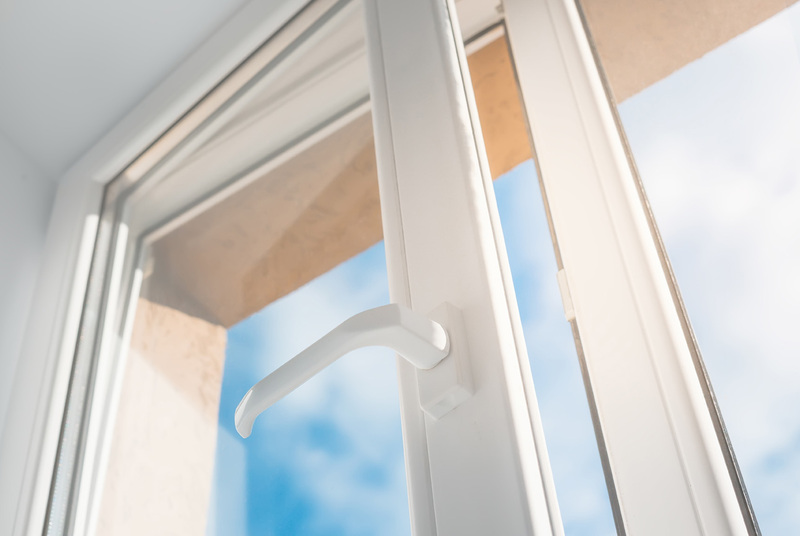 They can be stacked open at one end, or at both ends, or one panel can be opened like a conventional single back door or a pair of patio windows. You can choose the same colour for both sides, or a different colour for the side that faces into the room.